Compare body moisturiser brands Sukin, Nivea, Cetaphil, Vaseline, Aveeno, Redwin, Dove and Palmer’s, on effectiveness, consistency, packaging, smell, value for money & overall satisfaction. Sukin has smoothed out the competition in Canstar Blue’s body moisturiser ratings, scoring five-star reviews for its effectiveness, consistency, packaging, smell and overall customer satisfaction. Having dry skin is the worst! 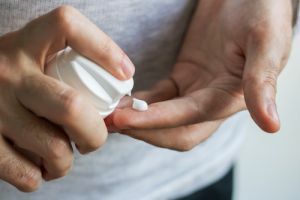 It’s not just in the winter time that our skin starts to feel the dryness, but also the sun, sand and salt during the summer months might have you reaching for some lotion. Body moisturisers are usually part of skin-care routines all year round, helping skin feel smooth and nourished from neck to toe. So, which brands provide that hydration action your skin is looking for? That’s exactly what our inaugural body moisturiser ratings are here to find out! 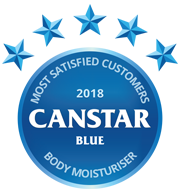 Canstar Blue surveyed hundreds of Aussies across the country and sought their opinions on the body moisturiser they’ve most recently purchased and used. Eight leading brands have featured in our 2018 review, with Sukin ranked the highest for overall customer satisfaction. Sukin also achieved five stars on effectiveness, consistency, packaging and smell, plus three stars on value for money. Nivea, Cetaphil, Vaseline and Aveeno all got four stars for overall satisfaction, while Redwin, Dove and Palmer’s received three stars apiece. 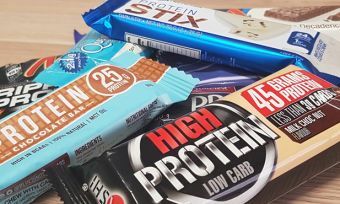 There were a few other standouts in this review including Redwin being the only brand to get five stars on value for money. Both Nivea and Palmer’s also got five stars on smell, along with this year’s winner. In addition, Cetaphil was the only other brand, aside from Sukin, to achieve five stars on effectiveness. Now, to help you decide which body moisturiser might be the best bet for you, let’s assess each factor separately. What to consider when buying body moisturiser? Effectiveness was the biggest factor in customer satisfaction. If a moisturiser isn’t doing its job – that is moisturising your skin – why bother? If our ratings are of any indication, there’s plenty of choice out there, making it easy to pick another brand. 82% of survey respondents have tried multiple brands to find one that works best for them. Sukin and Cetaphil got five stars for effectiveness, with the remainder on either four or three stars. Finding a moisturiser that is non-greasy and easy to absorb is also important. There are different types of moisturisers, including lotions, which are typically more lightweight, body butters that have a thick consistency and creams that are in between the two. According to our research, 58% last purchased a lotion, followed by cream (32%), butter (4%), gel (4%) and oil (2%). Sukin was the only brand to receive five stars for consistency, while most others scored four stars. Dove and Palmer’s were left with three stars apiece. Moisturisers come in all shapes and sizes, making packaging the third most important factor for survey respondents. 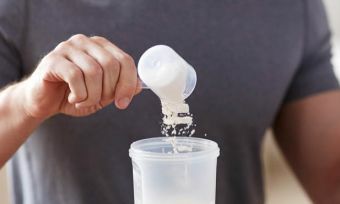 While it might not directly impact the end result, a product that’s well designed and easy to open can certainly help, especially once your hands become slippery from the cream itself. This year’s overall winner was the only one to find itself with a five-star review on packaging. Nivea, Vaseline, Aveeno and Dove all got four stars, while Cetaphil, Redwin and Palmer’s got three. 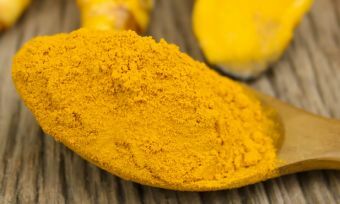 Scent is another factor that doesn’t affect your skin directly, but instead, the overall experience. Most skin care products come in a range of fragrances for all types of preferences. However, more than half (54%) of survey respondents said they prefer using fragrance-free moisturisers. Typically, brands offer both scented and scent-free options. A number of brands pleased consumers in this category, with Sukin, Nivea and Palmer’s all receiving five stars. Redwin was the only brand on three stars, with the rest on four. Value for money was the last factor driving customer satisfaction in our review. 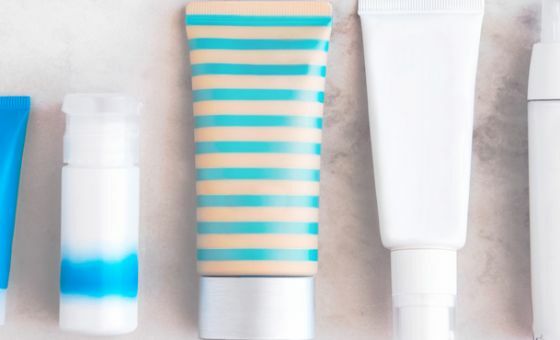 You don’t generally need to splurge on this skin care step, with the average spend on moisturisers being around $18. In addition, more than half (55%) of adults prefer supermarket or pharmacy brands over more expensive specialist brands (e.g. Body Shop, Lush, Mecca Maxima). Redwin was the only brand to achieve five stars on value for money. Nivea and Vaseline scored four stars while the rest got three. Canstar Blue surveyed 3,000 Australian adults across a range of categories to measure and track customer satisfaction, via ISO 26362 accredited research panels managed by Qualtrics. The outcomes reported are the results from customers within the survey group who have purchased and used body moisturiser from a supermarket or pharmacy in the last 3 months – in this case, 719 people.